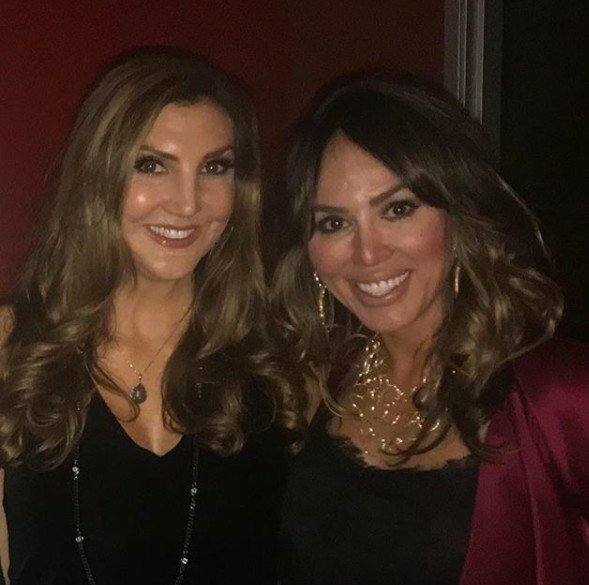 Kelly Dodd Shares Details On Giving Vicki Gunvalson Adderall In Iceland, Slams Meghan Edmonds For Fake Candle Business Owned By Her Friend! Anyone who watches Real Housewives of Orange County knows that Kelly Dodd does not hold back when she has a drink or two in her. Hell, she doesn’t hold back when she’s dead sober. This season Kelly managed to be to strike that perfect balance of being a “tell it like it is” person and someone who is likable and enjoyable to watch. Now that the worst season in RHOC history is over and the reunion episodes have aired, Kelly is spilling all of the details on what really went down behind the scenes. She gets into why she didn’t go with Vicki Gunvalson to the Iceland hospital, why production had no idea Kelly was going to be at The Quiet Woman the night Shannon Beador threw a full plate of food at her, and which cast members need to get the boot next season. We’ve been ranking all the Real Housewives from every season, every franchise and its finally down to the final few. The queens of Bravo, if you will. Click here for Part 1 and Part 2 of our ranking. What separates a good Housewife from a great one? For me, it’s the longevity of their dramas. Will their actions or comments forever define a franchise as Teresa Giudice‘s table flip did for New Jersey, or NeNe Leakes‘ “Close your legs to married men, Wig!” on Atlanta? A great Housewife doesn’t necessarily have to be likable, but she does have to be memorable, and defining. When you think of a particular show which Housewife comes to mind. Below, is our top Housewives from Real Housewives Of New Jersey, Real Housewives Of Potomac, Real Housewives Of New York, Beverly Hills, Atlanta, Dallas, Miami, and Orange County.